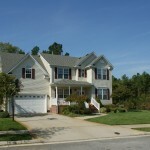 Selling your home in Virginia Beach fast doesn’t have to be an impossible endeavor. In fact, even in today’s market you can still command a very reasonable price on your home within 90 days or less. And if you follow some proven steps that we’ll outline below, your turn around time could be much faster than expected. 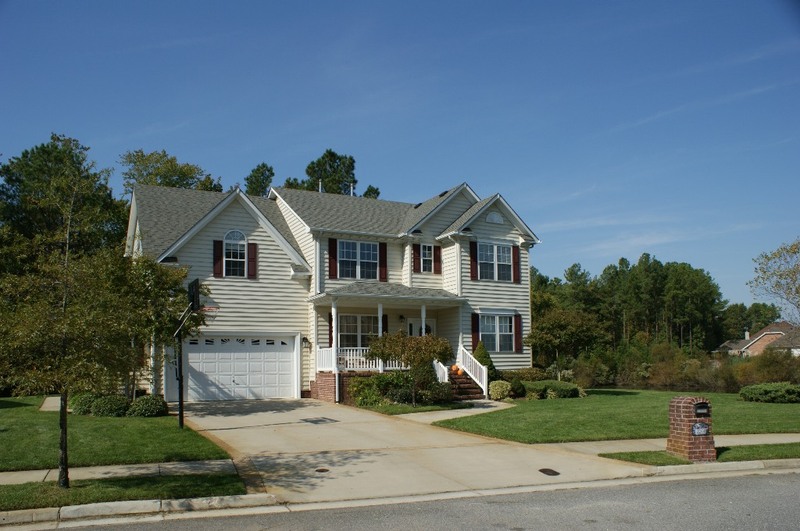 If you’re in a situation where you are moving out of Hampton Roads for example, and want to be rid of your property ASAP, then consider starting your listing price at about 10% below its estimated value. It’s better to start a little lower up front if you want to attract the attention of buyers and get quick offers. Thus, allow Rick Sterling to prove his ability to help you sell within the next 90 days or less by calling me today. During our private consultation, I will show you quantifiable results along with a comprehensive marketing process that has helped other homeowners in Virginia Beach just like you get the results they desired. I look forward to earning your business!